The first patent for a safety razor was issued in 1880. Everyone that shaves have cut themselves before shaving, right? A safety razor helps prevent you from cutting yourself while shaving. Safety razors are also allowed in your carry-on when you travel by plane. 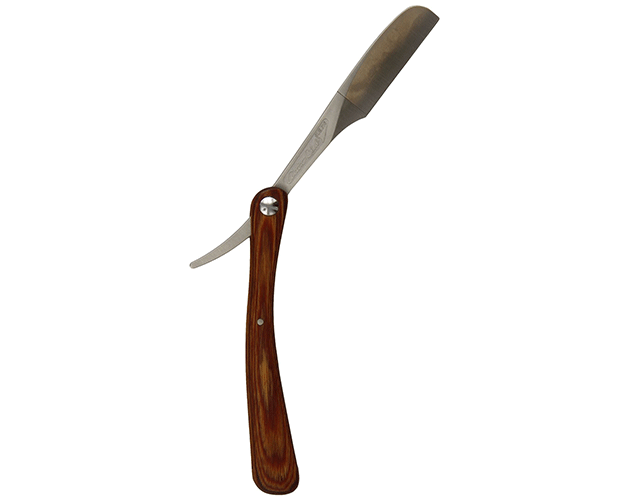 Gives you a close shave without you having to worry about cutting yourself unlike using a straight razor. No razor stays sharp forever. 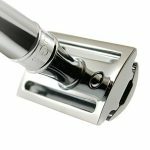 When you use a safety razor, you can replace only the blade instead of having to purchase an entire razor. You have the choice in how many blades you prefer. Safety razors are available with one blade or up to five blades. Double edged blades make trimming or cutting in tight spaces easier. You will feel more comfortable shaving your sensitive areas knowing that it is harder to cut yourself. It is a good choice if you prefer to shave in the shower. You do not need power to use a Gillette Safety Razor so you can carry it with you when you travel. A Gillette safety razor reduces the chances of irritation such as razor burn. A precision trimmer for lining your goatee and mustache. Reduces chances of ingrown hairs and other infections since other razors such as electric razors house bacteria. The replacement blades are a little more than you would expect, but they are cheaper than buying a new razor. 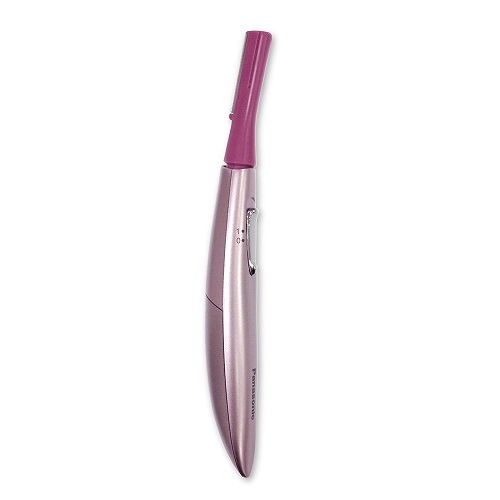 The blades are not as sharp as some of the other razors on the market so it will pull at your hair if the hair is thick. A Gillette Safety Razor is to protect your skin from cuts, so it does not shave as close as other razors. If you drop the razor, the cartridge will break. You have to replace the blade regularly. You have to replace the entire razor on the cheaper models. Razor burn and skin irritation are more familiar if you have sensitive skin. King Gillette invented the safety razor after he became angered with his dull straight razor. He wanted a razor that you could throw in the trash when the blade became dull. He envisioned the razor being attached to a handle. It would allow men to shave in the privacy of their home without having the fear of cutting themselves with a straight razor or having to visit the barber. People preferred the safety razor over the straight blade. Most of the razors nowadays are referred to as safety razors since they have heads the has a minimum blade exposure. Some safety razors are available with disposable heads while the cheaper ones you dispose of the entire razor. 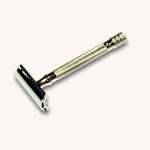 The design of the safety razor has not been changed since it was patented in 1904. 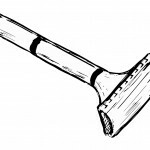 The safety razor only has a few designs. 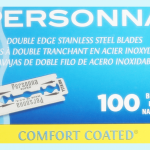 Safety razors come in a one-piece, two-piece, and three-piece model. The three piece model dates back to the original design that was patented by King Gillette. 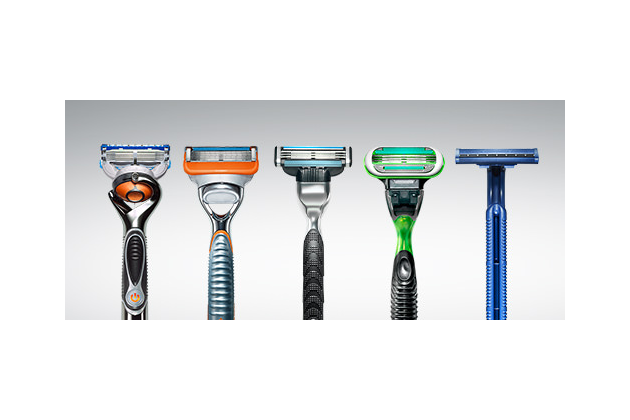 Procter & Gamble owns the brand Gillette. P&G bought Gillette, and they merged in 2005. P&G is a well-known and well-respected company worldwide. They manufacture a range of products including shaving products. Gillette was founded in 1901. The company started their journey with safety razors. King C. Gillette applied for trademarks in 1908. All the trademarks he applied for were also passed in 1908. In 2005, Gillette had to stop claiming their products were the best while advertising due to a court order. Gillette has a list of sports events they sponsor along with a list of athletes. In 1999, Gillette was worth 16 billion US Dollars. In my opinion using a Gillette safety razor has many good things that come along with it. You will not have to worry about them horrible looking cuts on your face that sting throughout the day. The company is also well-known throughout the world and is well-respected. The quality of the products is what has made them one of the biggest companies in the shaving industry. I like the fact that Gillette gives you a wide range of options when it comes to the number of blades you want your razor to have. I would recommend this company if you are transitioning from another type of razor. Gillette has a significant range of reviews from happy customers. Some people have complained that they have experienced razor burn, but that could be something to do with their skin. Gillette Safety Razors have more good reviews than bad. You also have to keep in mind that the more blades a razor has, the bigger the chance is that it will get clogged with hair. They also have more pros than cons. The way a razor cuts depends on your technique and choice of blades. I prefer Gillette since they are more respected and have been in the industry longer than many of the other companies. 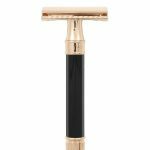 A safety razor is the best razor for someone that is beginning to shave since other razors have a learning curve, and other razors are easy to cut yourself with.